On Friday, February 23rd we are having a SIELE EXAMINATION Global session at Alce Idiomas – The Asturias Language College. Good luck to candidates! 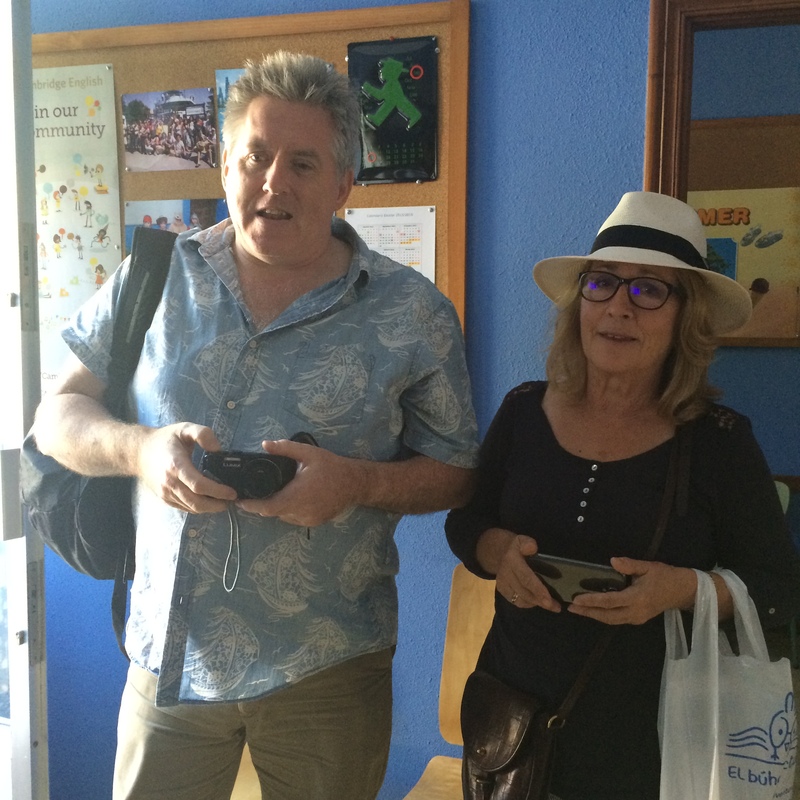 Are you interested in certifying your level of Spanish shortly? SIELE is an on line examination you can take when and where you wish. Which exam type would you like to take? 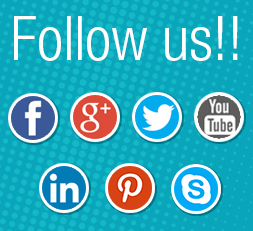 SIELE offers you up to 5 types of exams adapted to your certification needs. 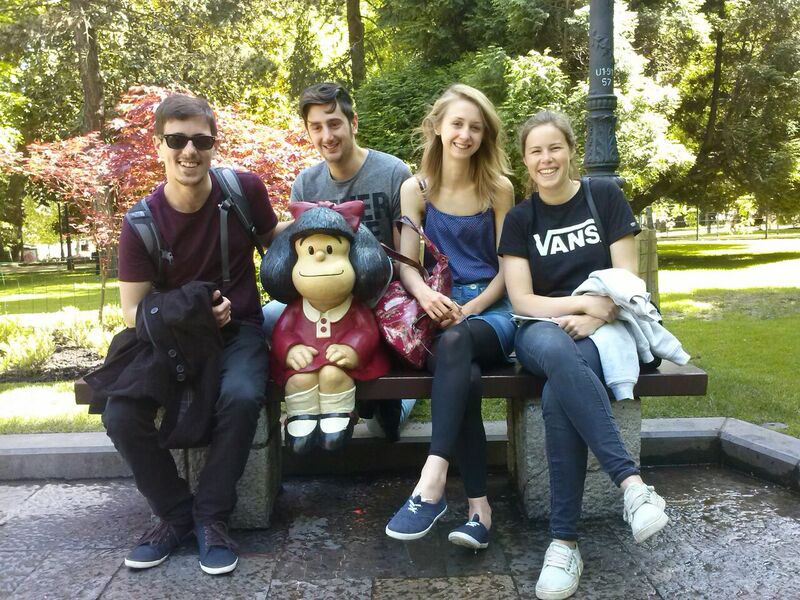 Choose yours and get your Spanish certificate. Validity is for five years! Contact us for different dates or exam type. 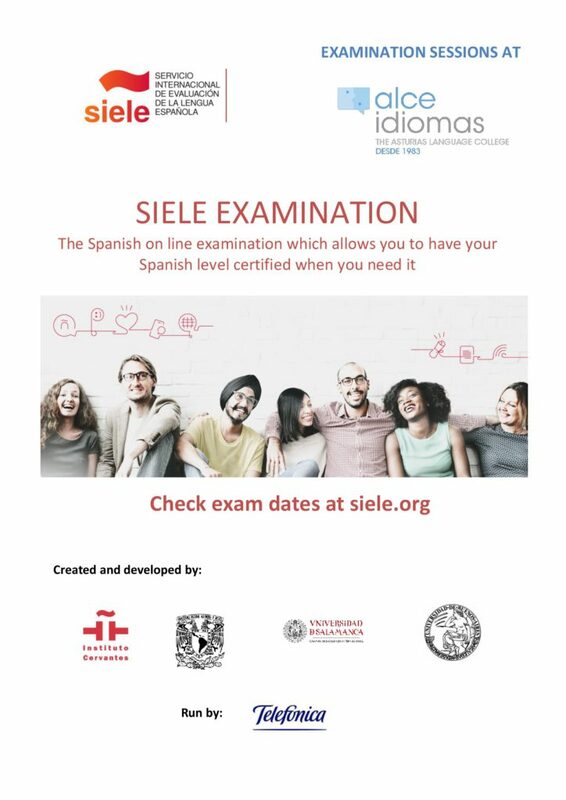 SIELE EXAMINATION is specially recommended if you need your level of Spanish to be certified within a short period of time. Results are released about 3 weeks after the exam date. 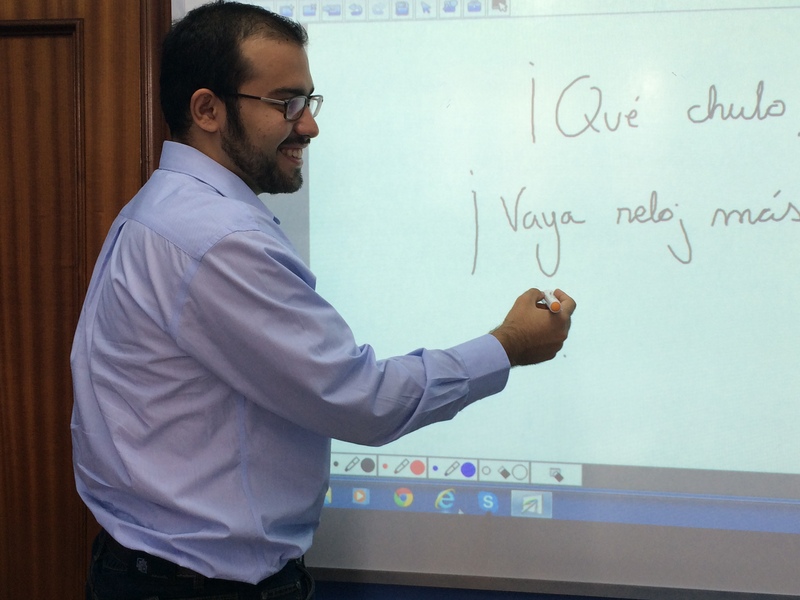 The SIELE Spanish certificate is recognised by leader international organizations related to the education and language world.